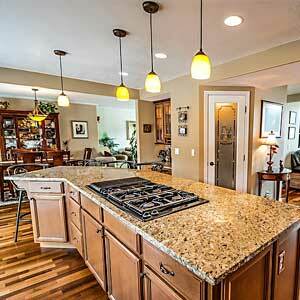 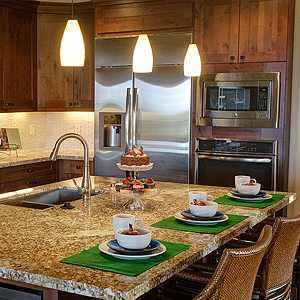 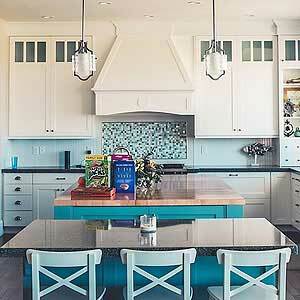 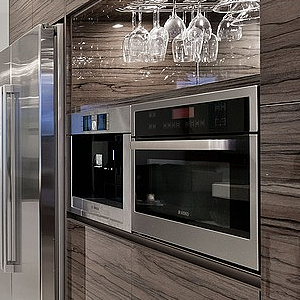 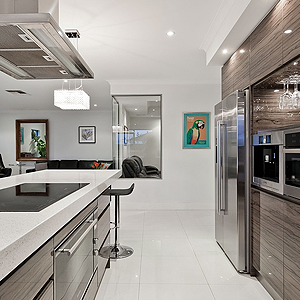 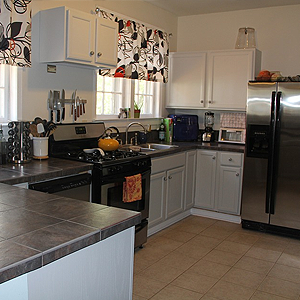 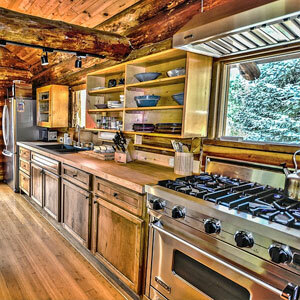 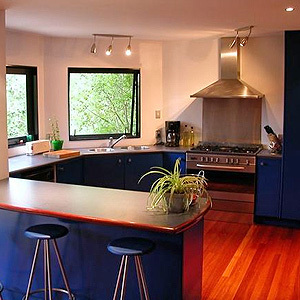 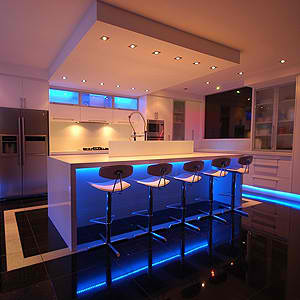 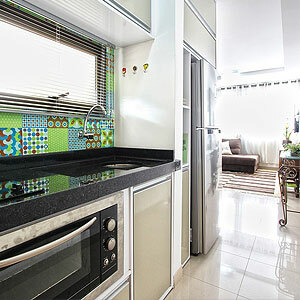 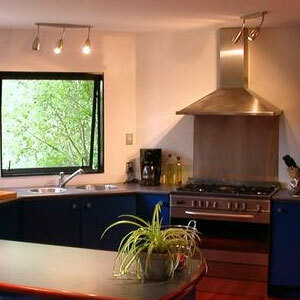 In nearly every home, it is the kitchen that is the centre of attention. 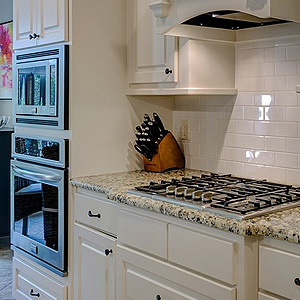 Because everyone needs to eat, preparing and cooking is a daily activity – a chore that is made easier with quality brand named kitchen appliances, devices, and gadgets. 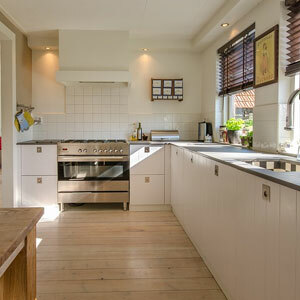 Today, with modern kitchen appliances, preparing and cooking – the whole food making process – is easy and can be a lot of fun. 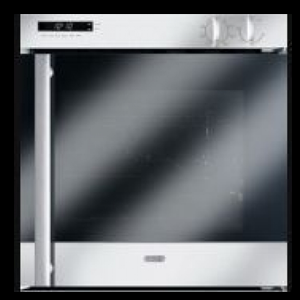 One extremely popular kitchen appliance brand that is well-known around the world for designing and manufacturing quality products is Prestige. 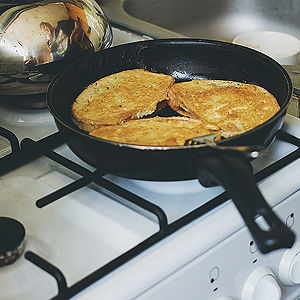 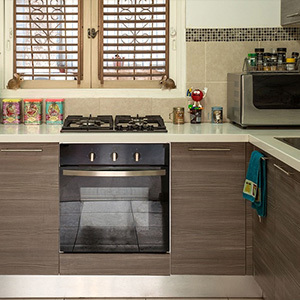 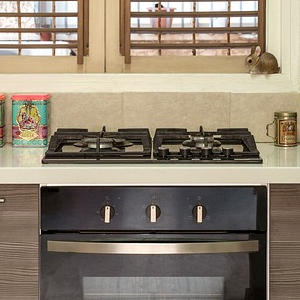 Prestige kitchen appliances and products, such as Prestige gas stoves and cooktops, are helping many Australians to enjoy preparing and cooking delicious home cooked food more efficiently. 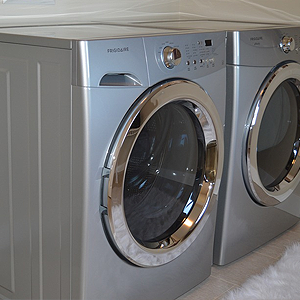 One of the major benefits of the Prestige brand is that the company is known for manufacturing quality products at affordable prices. 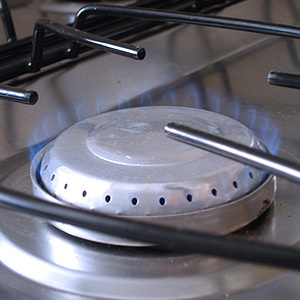 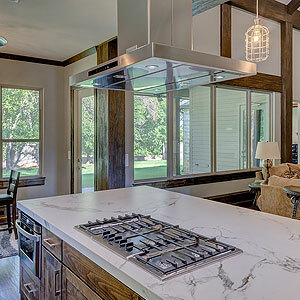 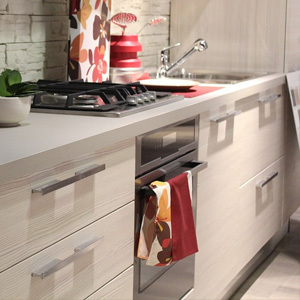 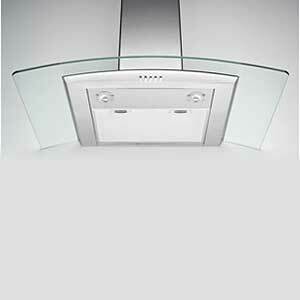 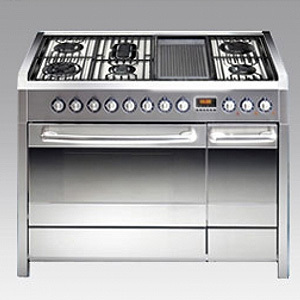 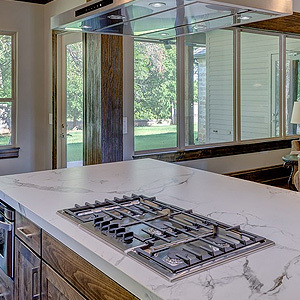 This is especially true when it comes to the brand’s larger kitchen appliances, like Prestige gas stoves, as well as hobtops, glass top gas tables, premia gas tables, hybrid combi cook tops, royal gas tables, and edge gas tables. 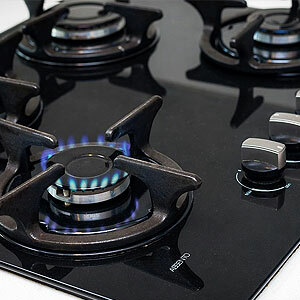 Designed and manufactured for ease of use and efficient performance, purchasing a Prestige cooktop is a wise investment made into your kitchen. 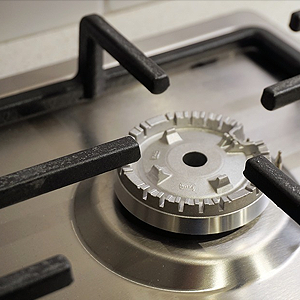 Whether it is a 2 or 4 burner stove, Prestige has many models to choose from to meet any kitchen’s needs, with higher end stoves featuring high-grade glass tops which are scratch resistant and can handle thermal shock effectively. 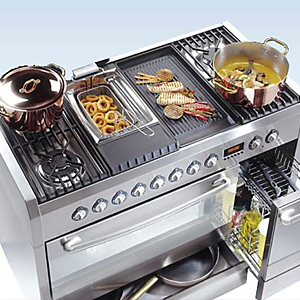 There are many features and models to discover, but the main characteristics that is shared among all models of Prestige kitchen appliance is that they are reliable and well-made products that will make preparing and cooking food easier and more enjoyable. 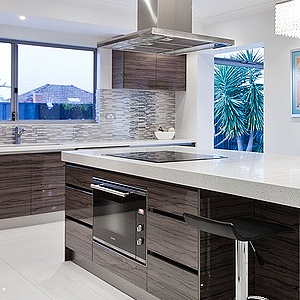 Considering the superior quality and affordable price of Prestige kitchen appliances, it is no wonder why they are found in many kitchens all over Victoria. 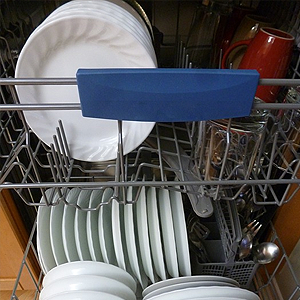 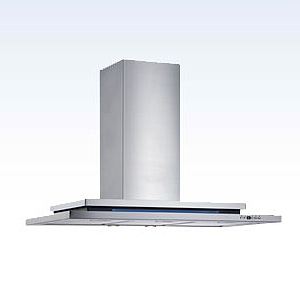 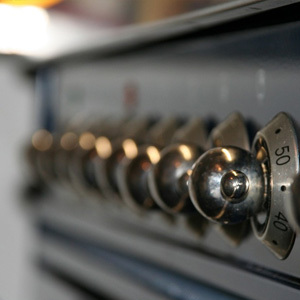 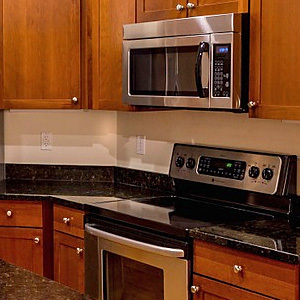 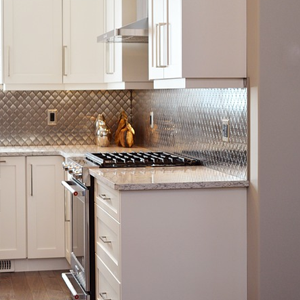 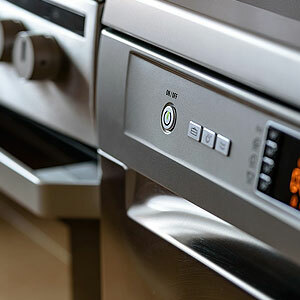 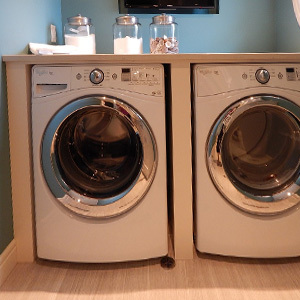 However, with quality brand kitchen appliances, it can be difficult to locate spare parts when needed, or to locate a reputable appliance service that offers installation, repair and warranty services. 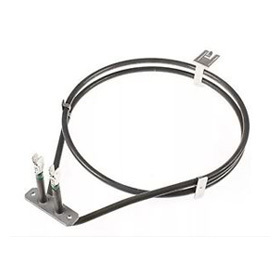 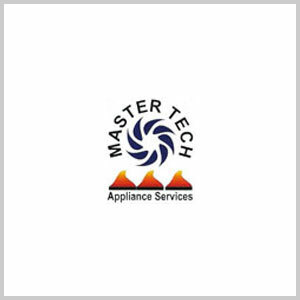 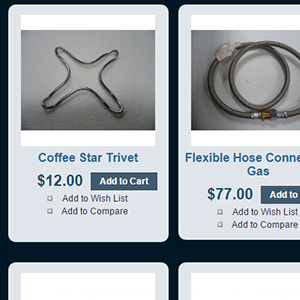 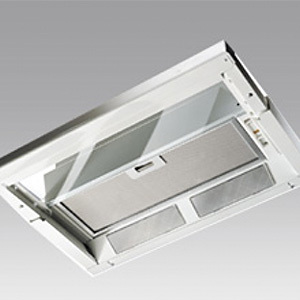 If you are looking for spare parts for Prestige kitchen appliances, you can find them here at Master Tech Appliance Services, we carry authentic spare parts for all major brand kitchen appliances, and we are certified to conduct warranty services. 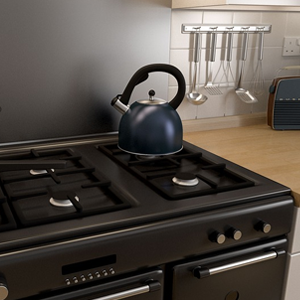 If you just purchased a new kitchen appliance for your home, and you need it professionally installed, you can easily book an installation online and receive a confirmation on the date you’ve chosen within 48 hours.